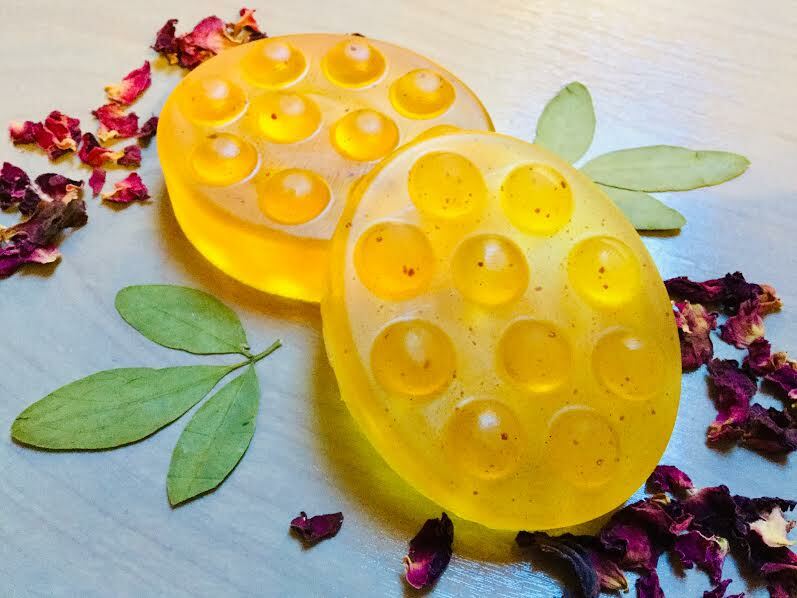 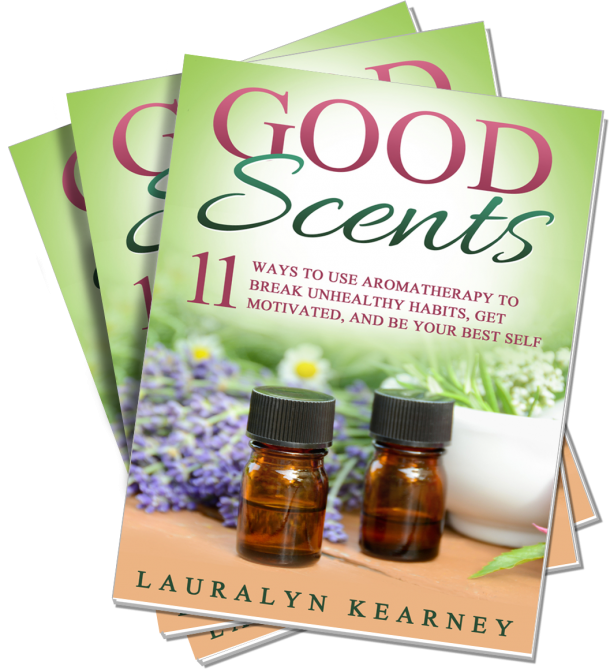 Chock full of mind/body wisdom, detailed instructions and specific remedies, Good Scents will help you learn how to use aromatherapy to break unhelpful habits, get motivated and be your best self! 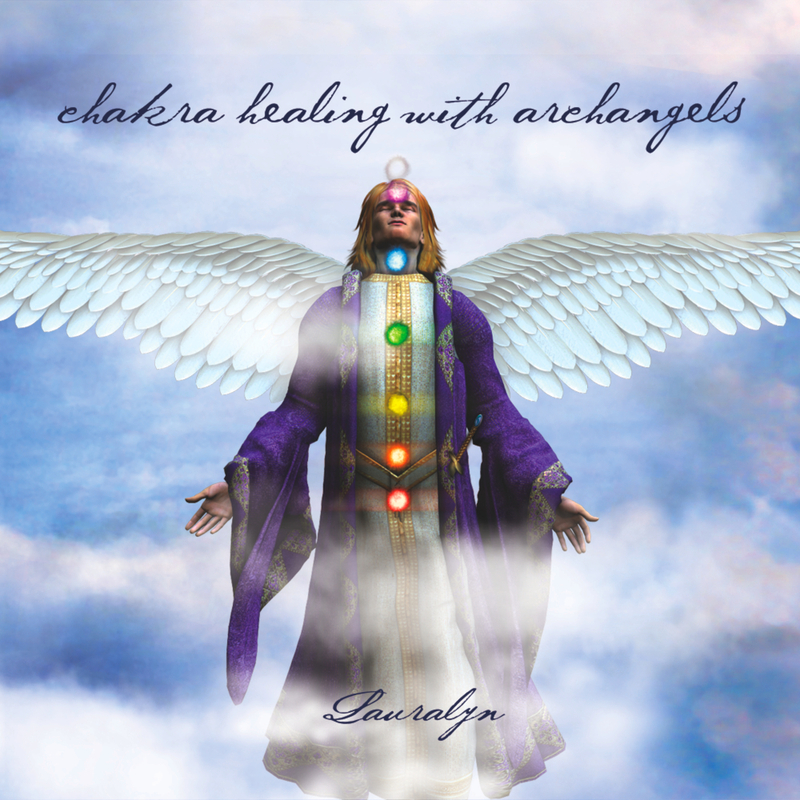 You'll receive this free download and be added to Lauralyn's VIP list so she can invite you to exclusive offers and special healing events. 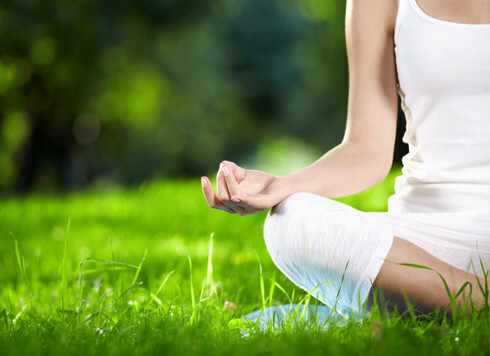 Let the nurturing spirit of Mary undo the knots of stress, pain and negativity in your life. 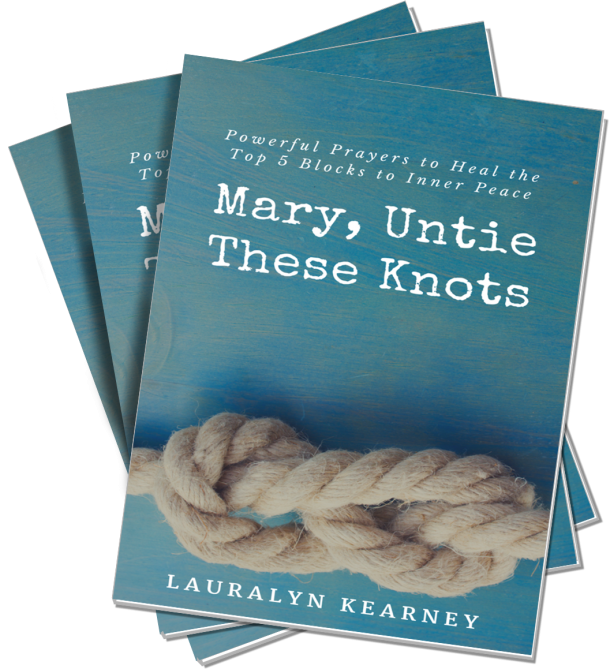 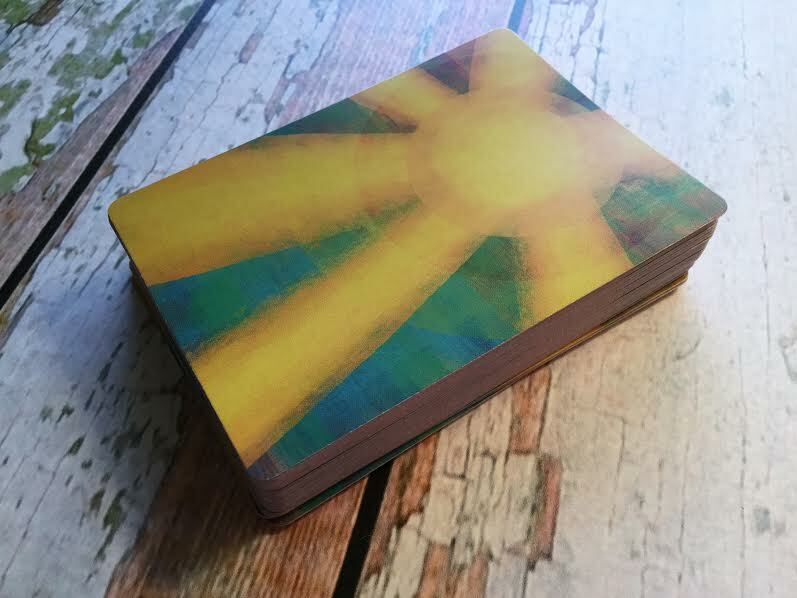 Mary, Untie These Knots is a mini non-denominational guide that will show you how, with heartfelt healing prayers that address the top five emotional experiences that block inner peace. 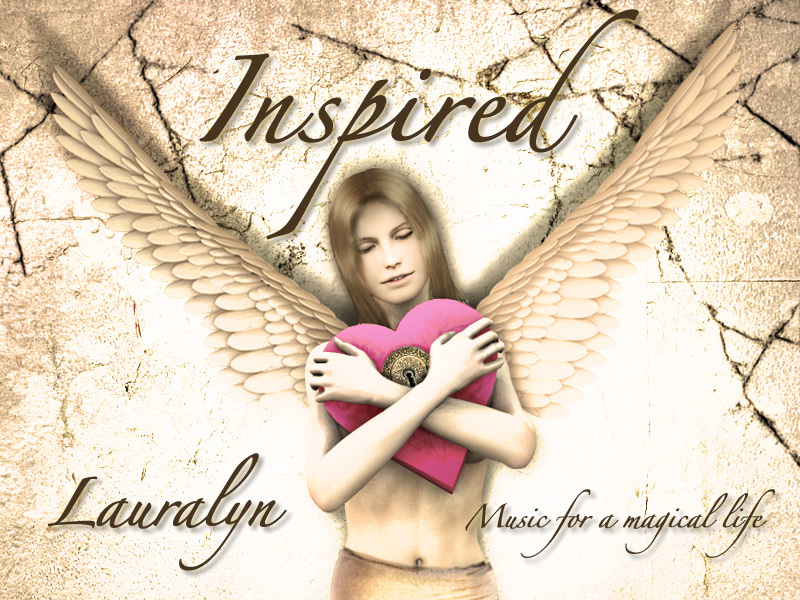 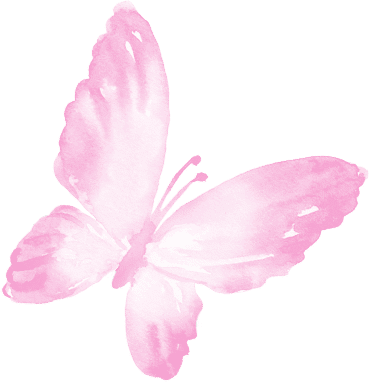 Enter your details to get your free download, and get placed on Lauralyn's VIP list so she can invite you to exclusive offers and special healing events.